I’m not going to lie to you. I’m bloody nervous. As I pack my bag for my return to Nepal I can’t help but reflect on everything I’ve learned over the past few months since I unpacked this very same bag in June. As soon as the wheels of the plane hit the tarmac, I began planning my return journey. And here I am. About to return to with a new project – albeit one more daunting, complex and impactful than any I’ve ever attempted. A lot has changed since I returned to the UK and Canada from Nepal. I’ve been busy trying to find my feet again after what was a topy-turvy few months. Not long after I came back, someone commented, ‘I bet your entire life will change on account of your experiences’. At the time I didn’t really understand what they meant… But I’m starting to. I still enjoy the challenges of my job, I’m still climbing mountains of sorts, loving the outdoors, and trying to find that healthy work-life balance. The highlight of my summer was climbing in the Alps and an attempt on the notoriously temperamental Eiger. But all the while, since my return, I can’t help but reflect and process those intense 5 weeks in-country where I saw, felt and experienced things that moved me to the core. I originally traveled to Nepal in April on a record-breaking project to climb of two of the highest mountains in the world and, having survived the earthquake, returned to Kathmandu to immerse myself in providing humanitarian assistance in a disaster of a global scale. It would have been impossible for the experience not to change me. The changes and challenges I’ve faced pale in significance to those endured by those in Nepal where local people face mountain after mountain. Immediately after the earthquake there was the challenge of ‘relief’ – getting life’s essentials to the outstretched arms of the vulnerable and marginalized. All the while the aftershocks, over 1000 since the earthquake, rocked the country. Since the earthquake a lethal mix of torrential monsoon winds and rains have continued to bring down landslides, rockslides, avalanches and subsequently homes and schools. Entire villages have been wiped out. Life has been redefined for millions of men, women and children across the country. The ‘relief’ phase following the earthquake has transitioned to ‘rebuilding’ and ‘recovery’. And despite the many challenges along the way – environmental, political, economic, cultural - the Nepali people have been resoundingly resilient. Over the past few months I’ve wondered how I can help, knowing firsthand how easy it is to make an immediate difference in-country but how longer-term change is both slow and testing. 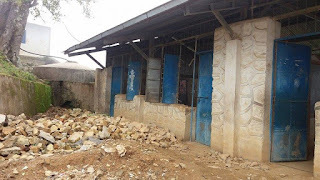 I can’t help but think back to those rather desperate days in April / May as we worked so hard to raise money and awareness for the Paldorje Education Foundation so that when the ‘headlines’ disappeared, there would be resources available for rebuilding. During those long days and nights, for every step forward it sometimes felt like two steps back. Positivity and optimism were tested to the extreme. 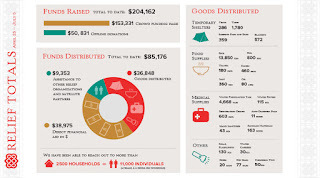 In July, in line with our vision of transparency and accountability, the Paldorje Education Foundation produced its first Donor Report to send to the thousands of people who helped to raise over $220,000 for the charity to distribute in-country. 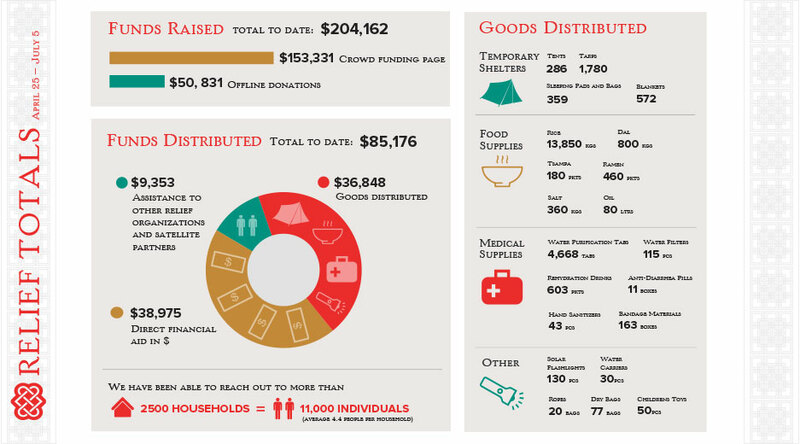 I could not help but be moved by the fact that through our global efforts, with the support of Sherpa Adventure Gear, the Foundation was able to directly help well over 11,000 people. And that was just the beginning. So it’s with a tremendous amount of responsibility and trepidation that I return to Nepal to pick up where I left off. Not to climb a physical mountain but rather, a proverbial mountain for a change. Sitting here staring at my kit-bag packed full of clothes rather than climbing equipment feels strange. I usually feel excited, positive, and ‘free’ as I roll up my sleeping bag, pack my crampons and print out my boarding pass, mentally preparing for another perhaps ‘selfish’ adventure to become – to quote the French climber Lionel Terray - a ‘conquistador of the useless’. This time I have a job to do that is perhaps more important than any job that I’ve ever done before – and it doesn’t involve walking up a big hill whilst wearing lots and lots of clothing and eating freeze-dried food. 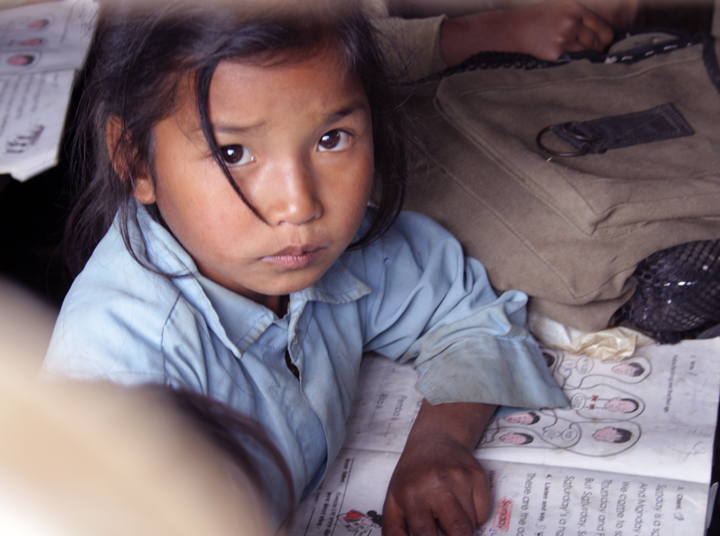 This time I’ll be working with the Paldorje Education Foundation to begin the groundwork for the rebuilding of a school to over 450 students in the village of Dalchoki, located about 2 hours outside of Kathmandu. In Dalchoki, the school and its 11 classrooms were completely destroyed in the earthquake along with about 90% of the homes. Today the students of Dalchoki are in need of properly equipped classrooms that go beyond lines of make-shift benches and temporary structures which are susceptible to the arrival of winter. An environment which is once again viewed as a ‘safe haven’ which encourages learning, group work and activities is desperately needed. But OMG. I’ve never built a school before. It’s kind of ironic – just this week I did a motivational talk to a corporate group, ‘From Basecamp to Boardrooom’ reflecting on the many lessons learned from mountaineering that can be applied to ‘real life’ – or to boardrooms for that matter. I spent a considerable amount of time talking about planning and the importance of breaking down complex projects into bit-size pieces or milestones… a bit like the various camps enroute to the summit of big daunting mountains like Everest. Perhaps the thing that most scares or overwhelms me with this trip is the size and scale of the objective that I’ve set for myself. In my more familiar ‘comfort zone’, if I don’t summit the mountain, I can walk away, return to work and reflect on the lessons learned. But the stakes are so much higher this time. And I’ve never wanted to ‘summit’ a mountain so earnestly before. I need to take some of my own advice. I’m excited, nervous, and anxious – and will do my best to make a long-term and sustainable change – why? Because I know that I can. I know that the experience will be more impactful than any summit that I’ve ever planned for, attempted, stood on or dreamed about. So watch this space.. and please wish me luck..! thanks for sharing..Amazing stuff continues the good work.